For this occasion, Fabrice Aragno is releasing on Casa Azul Films' official Vimeo account a piece entitled 'Libre promenade dans le gai savoir', an 'exquisite corpse' created using footage from Jean-Luc Godard's 1969 film Le Gai Savoir. 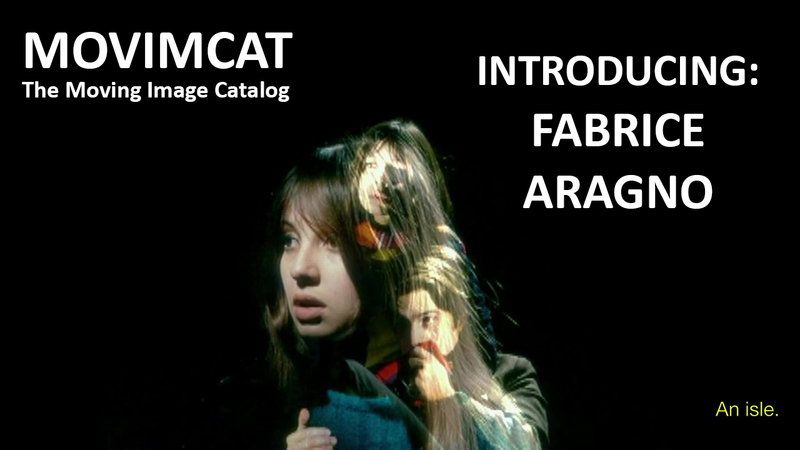 The Moving Image Catalog is an online curatorial project that uses social media to share artists’ moving image works available online. Stefano Miraglia is the founder and main curator.